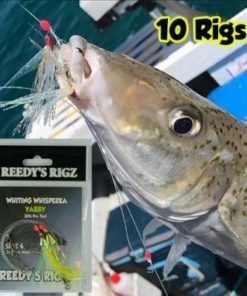 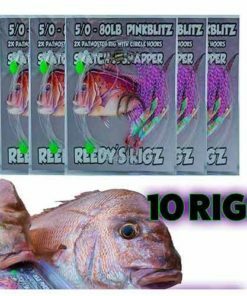 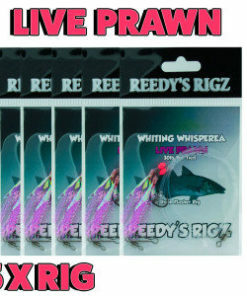 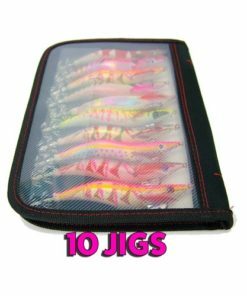 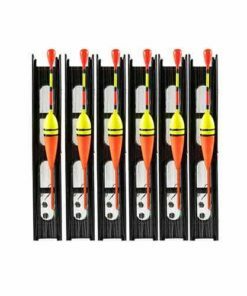 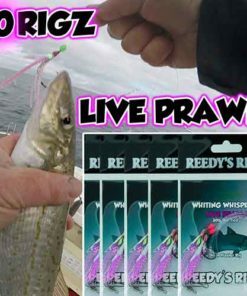 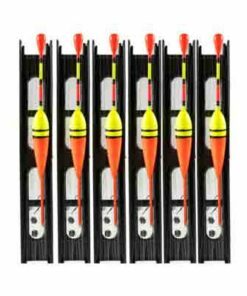 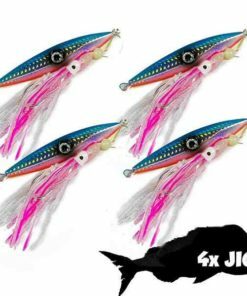 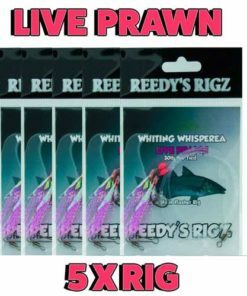 Pack of 5 fishing rigs Pre-rigged with twin hooks makes and exellent set up for snapper & fish such as mulloway shark most fish .The rig comes rigged on a heavy leader . 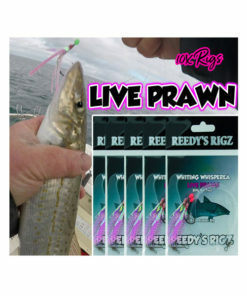 Great for baitting full pilchards and other full baits , a simple design to so you can slip on your sinker & swiel and start fishing . 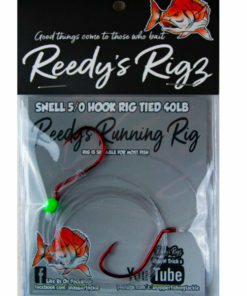 Save rigging out at sea and saves time after snag and bust off. 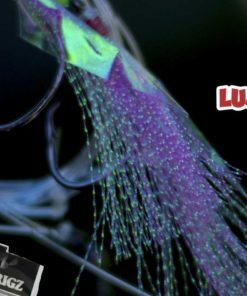 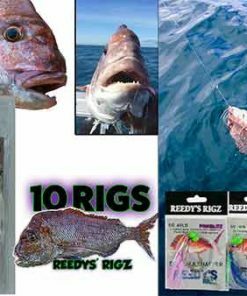 Snelled Twin hooks and rigged on 40lb pound leader these slack packs are great for rigging up for snapper one of the most common rigs in port phillip bay to catch snapper . 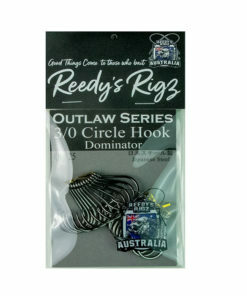 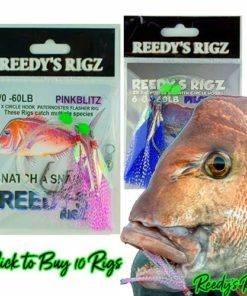 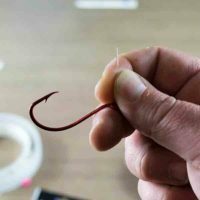 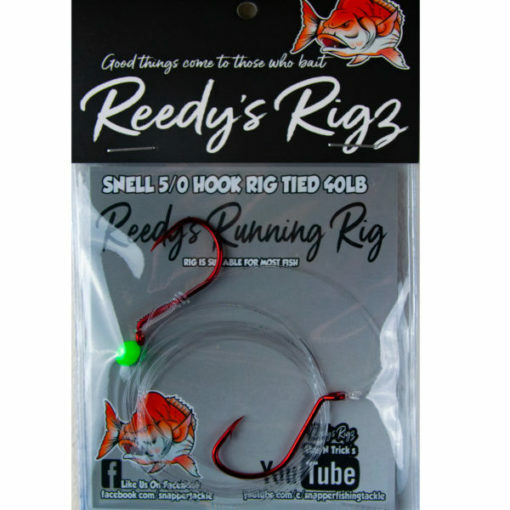 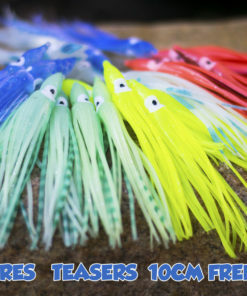 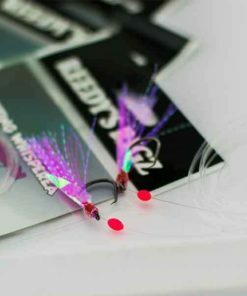 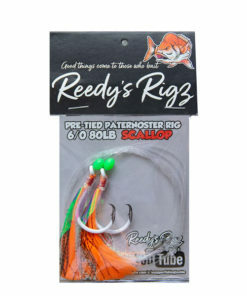 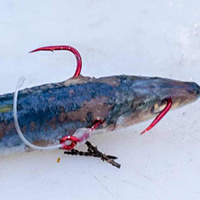 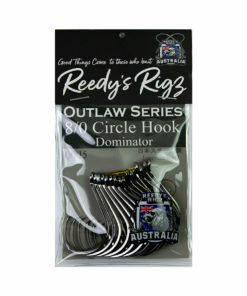 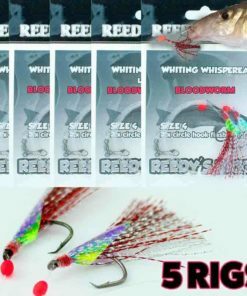 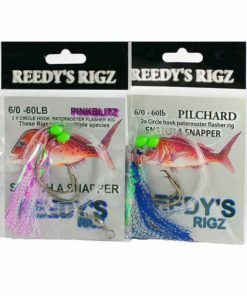 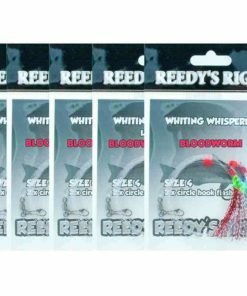 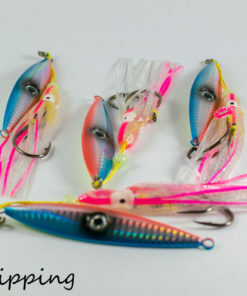 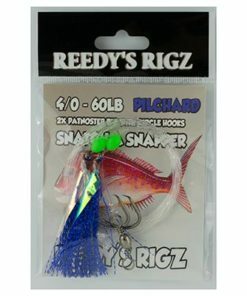 these rigs are the one of the most common rigs used by snapper fishermen and charters around the country snell hooks on 60 lb leader which is very strong in case ou hook up to a gummy shark or mulloway . 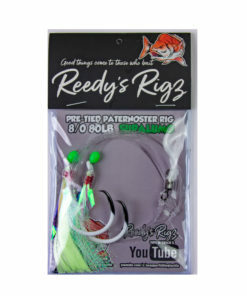 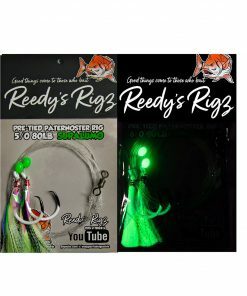 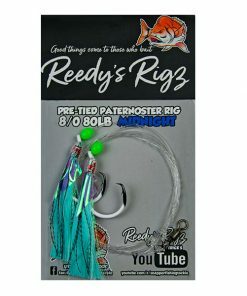 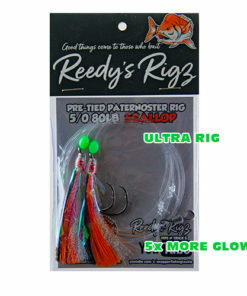 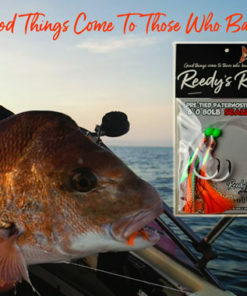 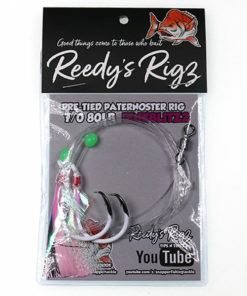 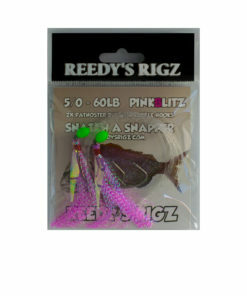 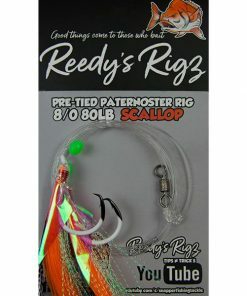 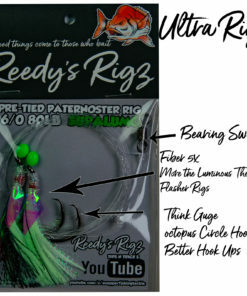 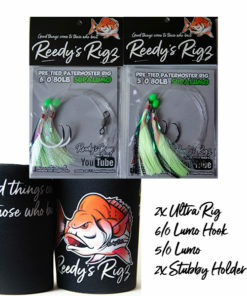 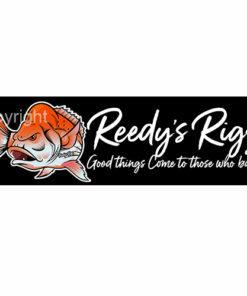 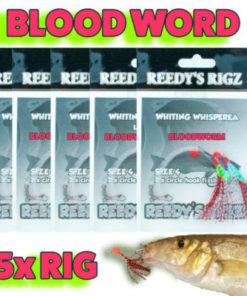 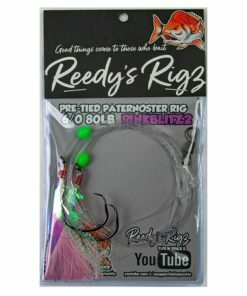 really who wants to be out on a boat rigging great to have in the tackle box , for those moments you need a rig snelled . 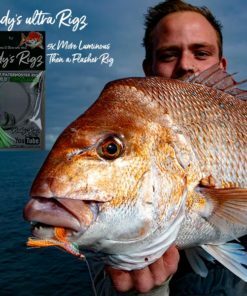 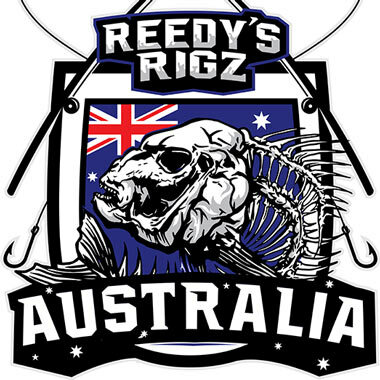 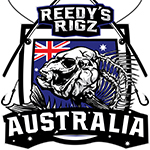 one of the most common rigs used for snapper fishing around australia can be fished in fast or slow current . 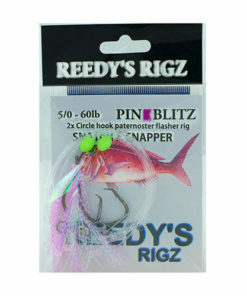 These snapper rigs are great just to have in the tackle bag. 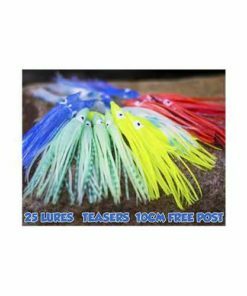 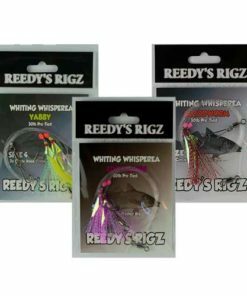 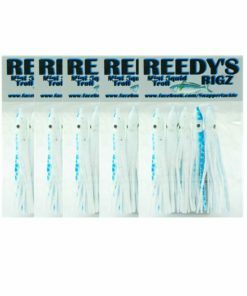 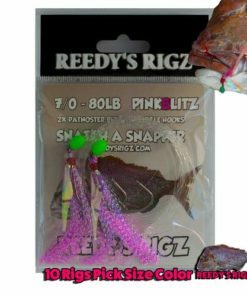 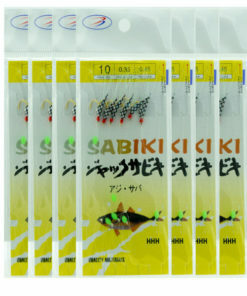 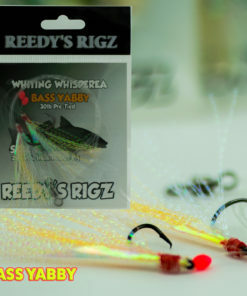 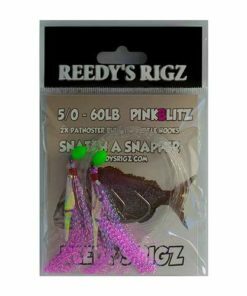 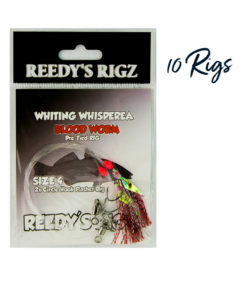 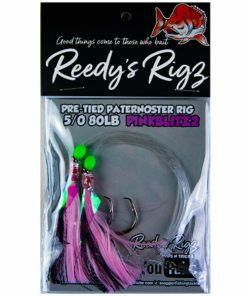 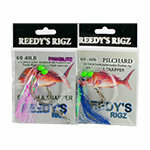 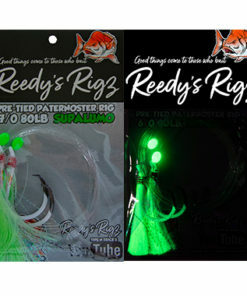 use them when you bust your line of on a snag .makes it easy to rig when offshore .check out our Facebook page here . 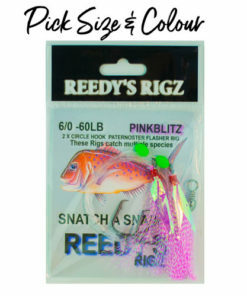 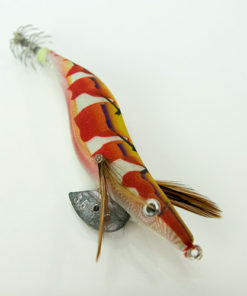 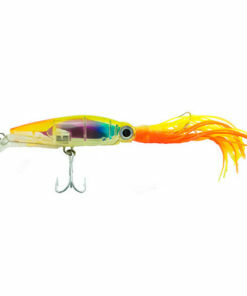 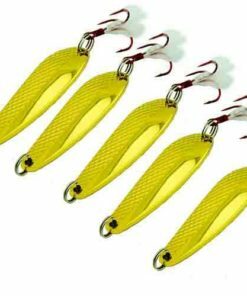 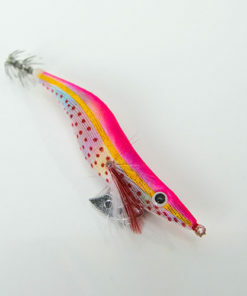 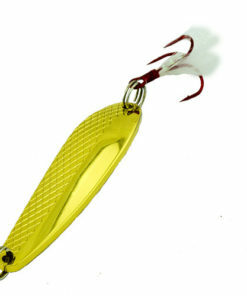 Snelled snapper rig Twin hooks rigged on 40lb pound leader excellent for bait fishing. 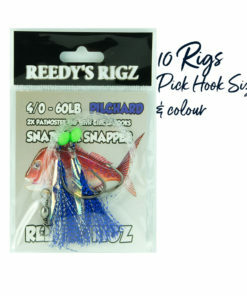 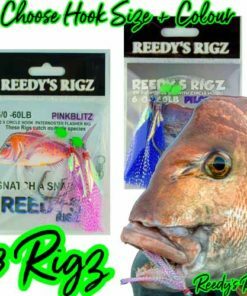 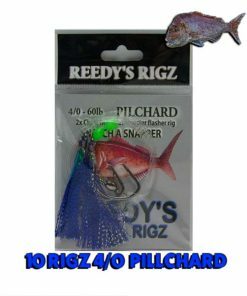 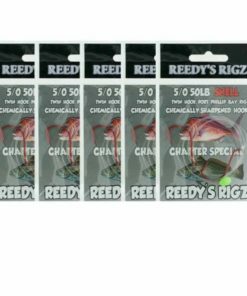 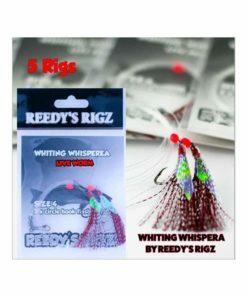 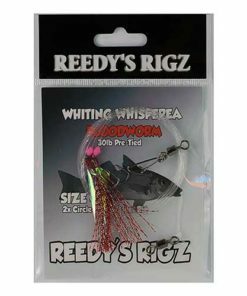 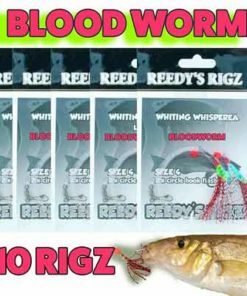 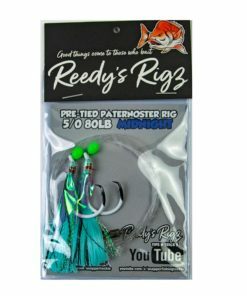 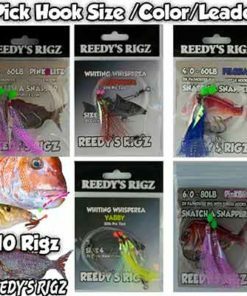 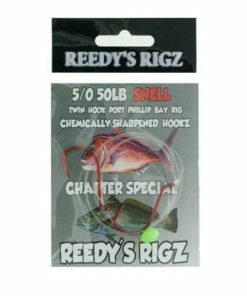 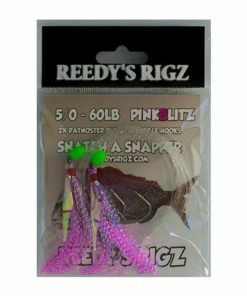 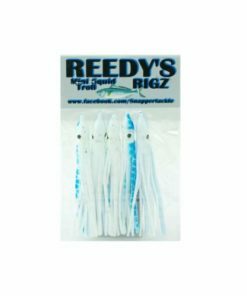 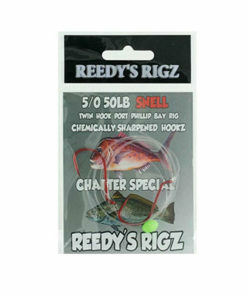 these rigs are the one of the most common rigs used by snapper fishermen and charters around the country Snell hooks on 50 lb leader which is very strong in case ou hook up to a gummy shark or mulloway . 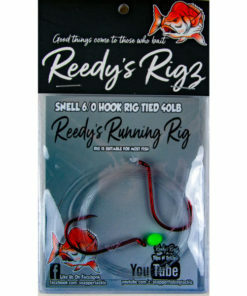 really who wants to be out on a boat rigging great to have in the tackle box , for those moments you need a rig snelled . 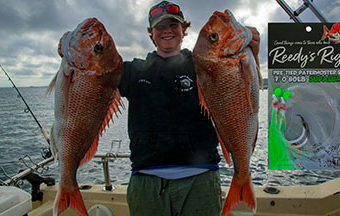 one of the most common rigs used for snapper fishing around Australia can be fished in fast or slow current .